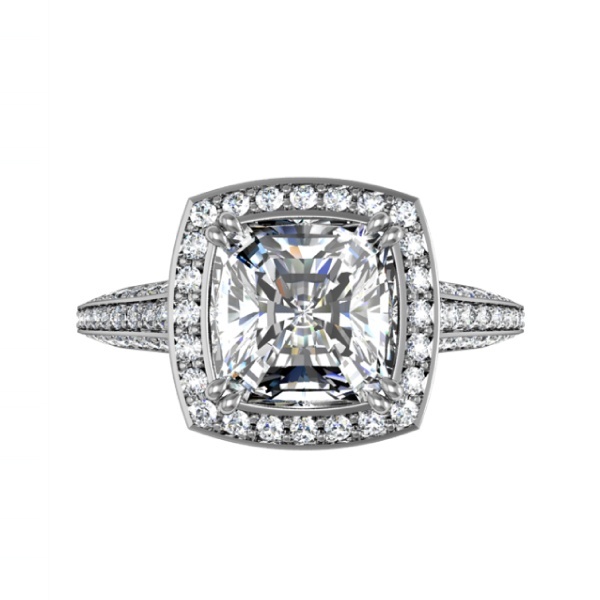 Long’s Jewelers has a wide selection of diamond engagement rings and wedding bands from world renowned designers and our own collection. 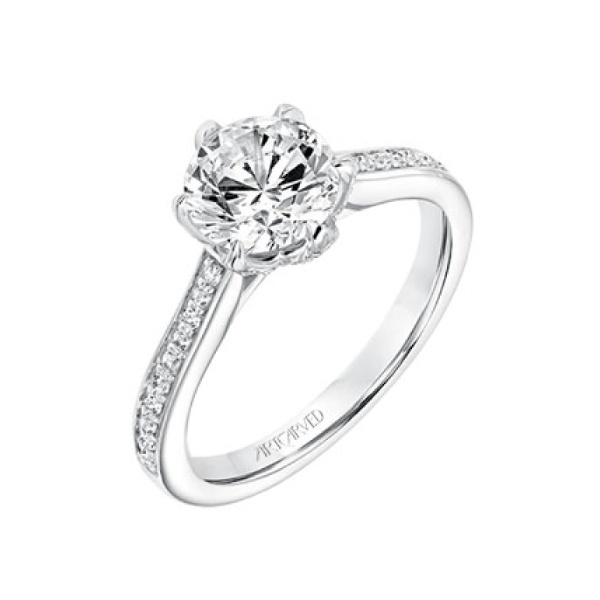 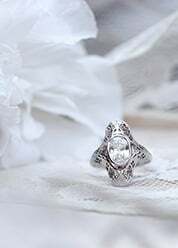 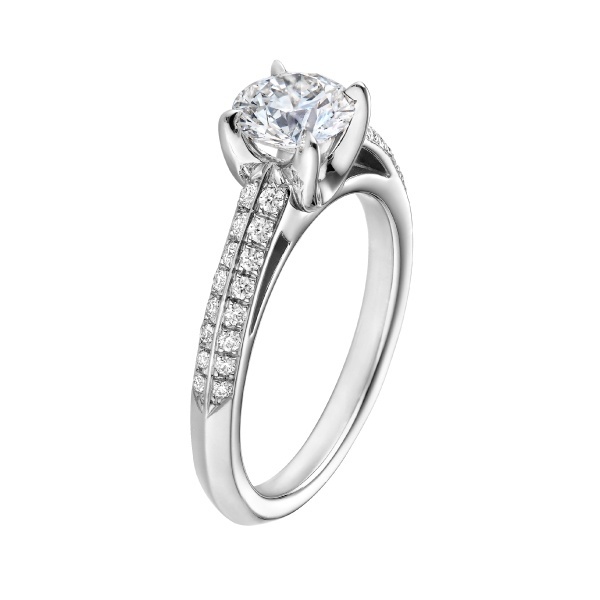 Our ring styles range from classic and timeless, to antique and vintage, to modern and contemporary. 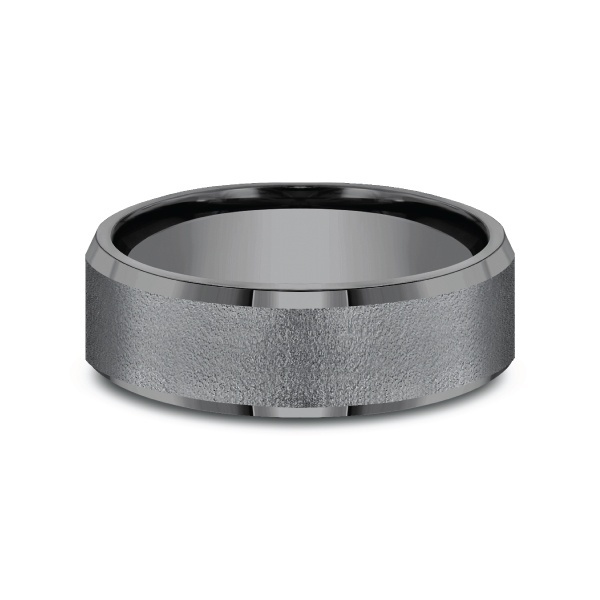 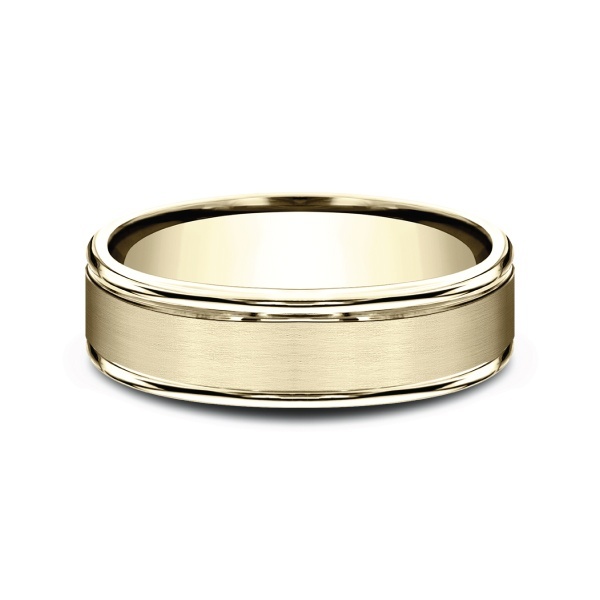 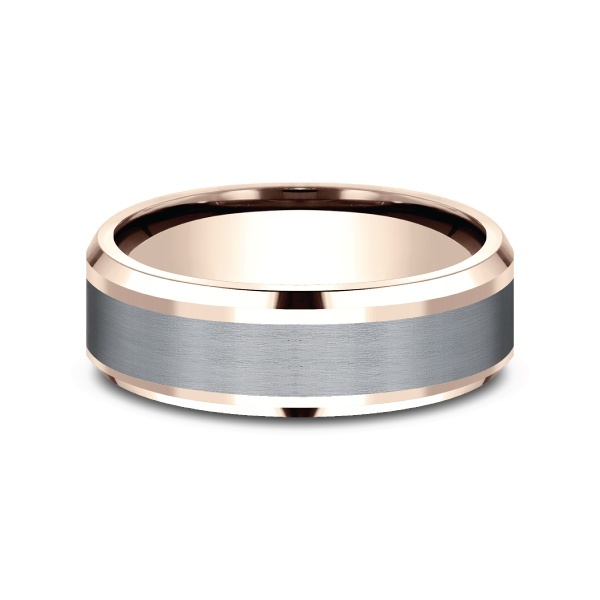 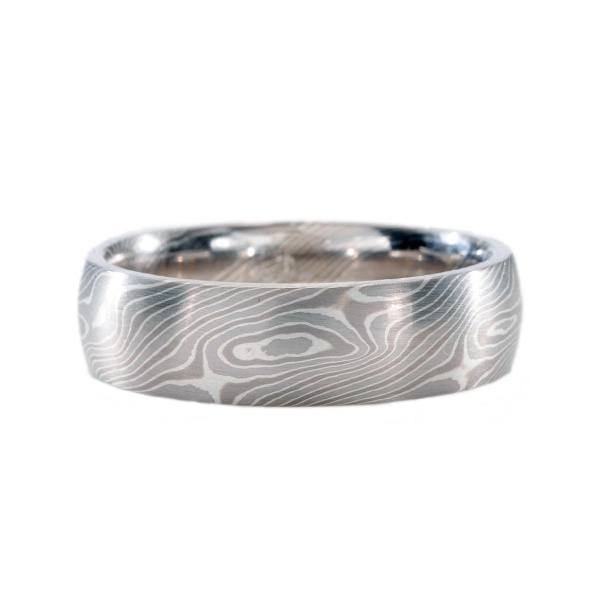 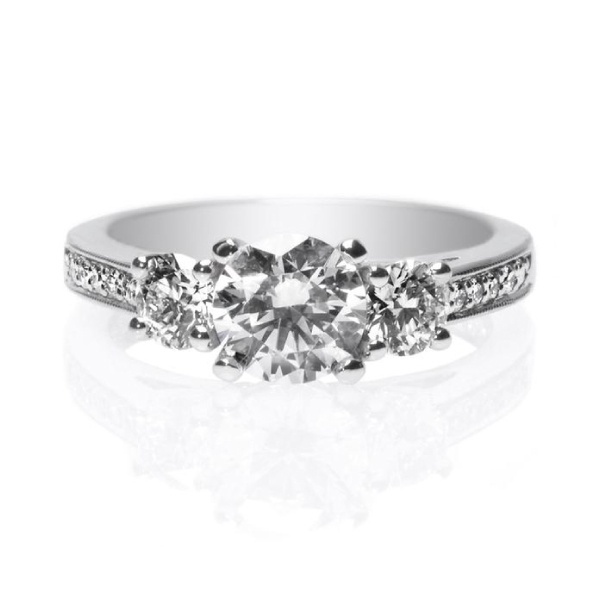 Choose a collection below to see a selection of the many engagement and wedding ring styles we carry. 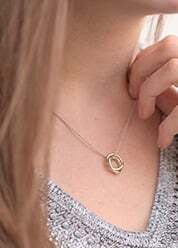 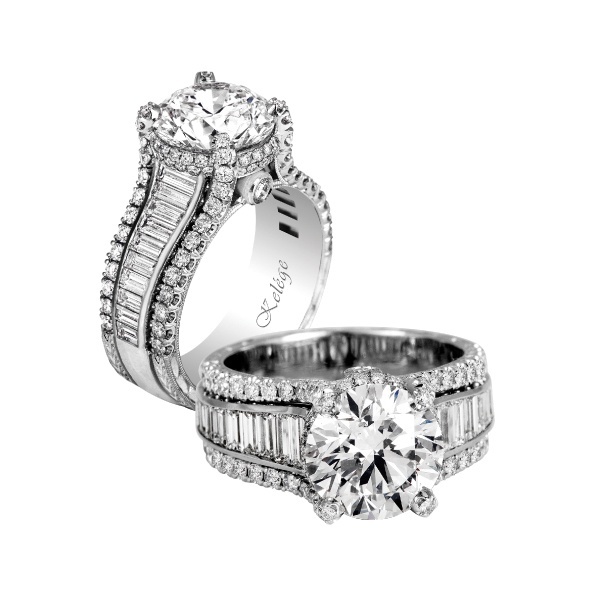 The rings shown are only a small portion of what you’ll find in store. 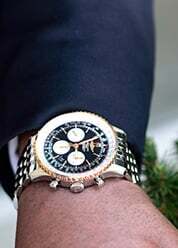 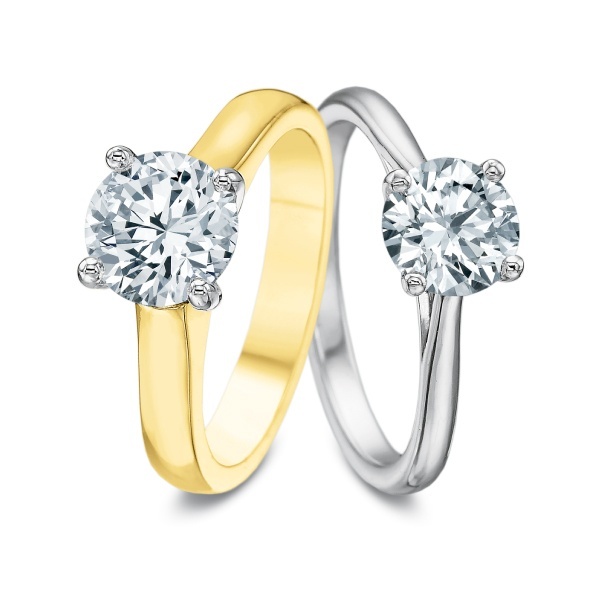 We have ring styles to suit all tastes. 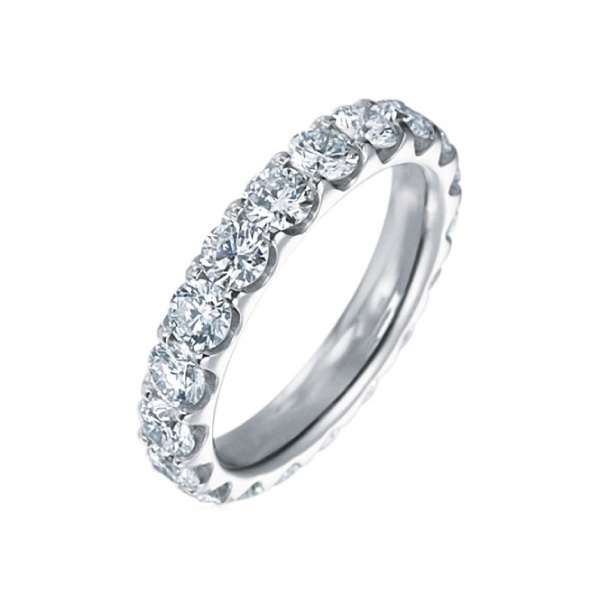 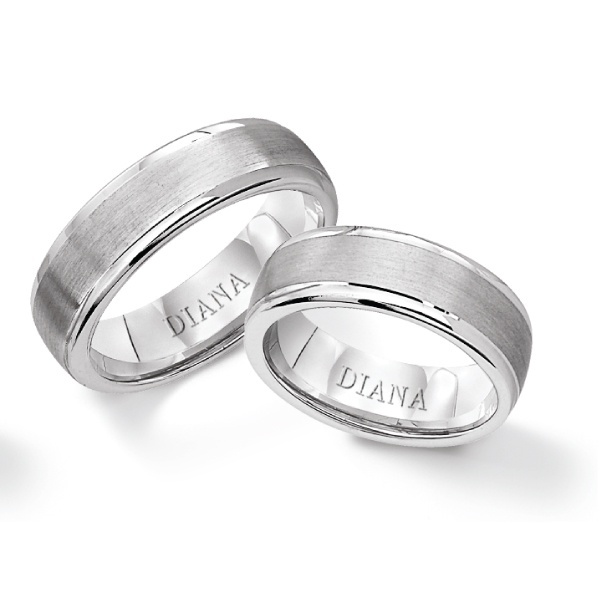 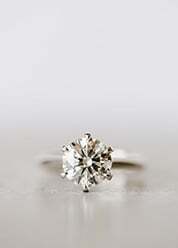 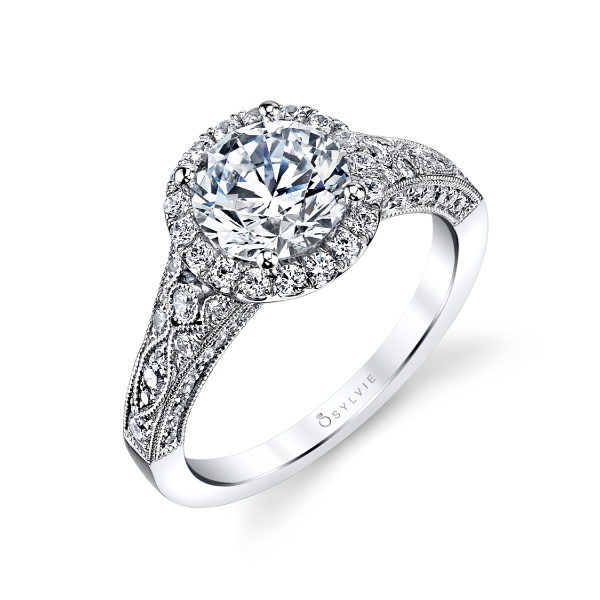 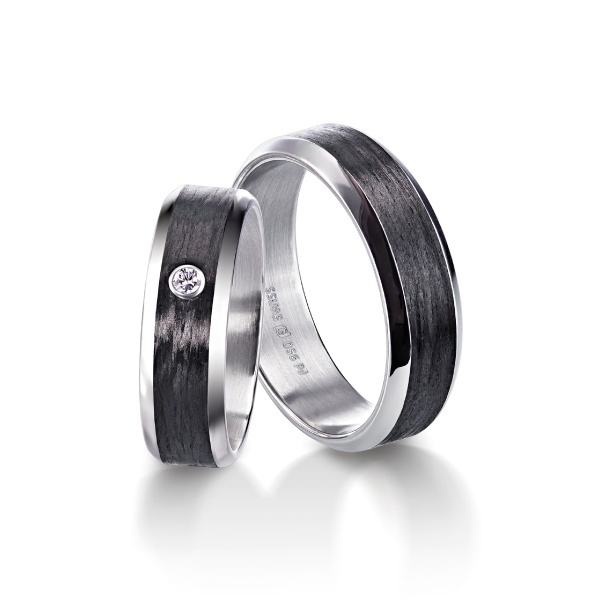 Diamond engagement rings, wedding bands, eternity and anniversary rings… we have them all. 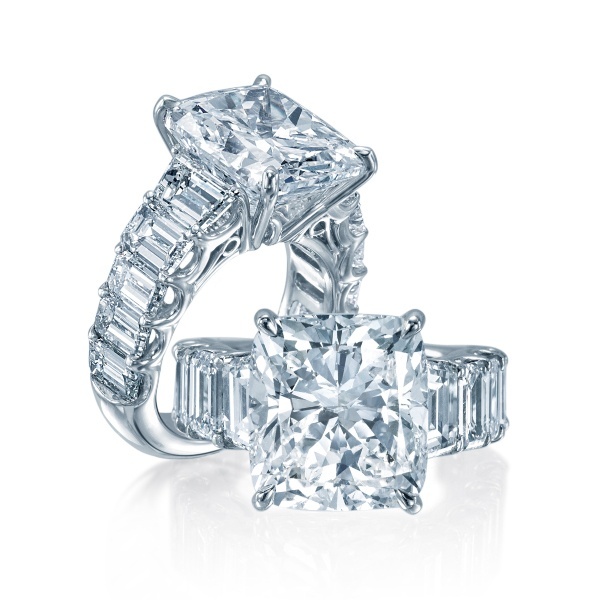 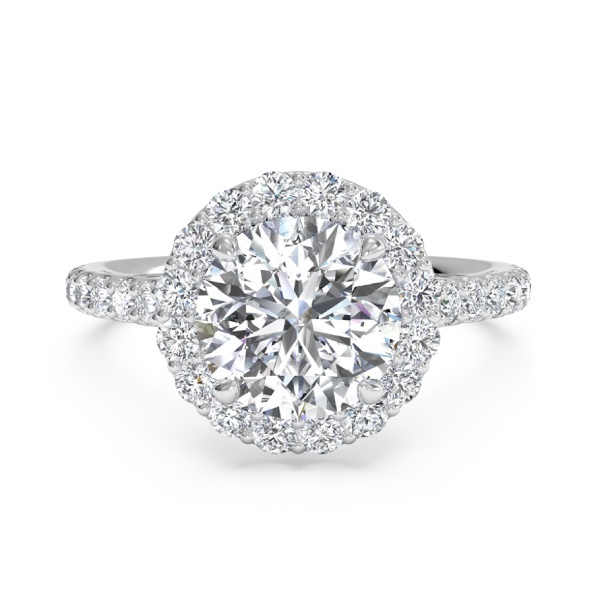 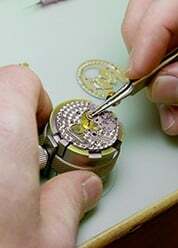 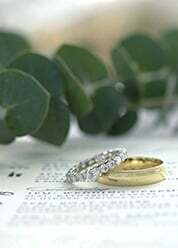 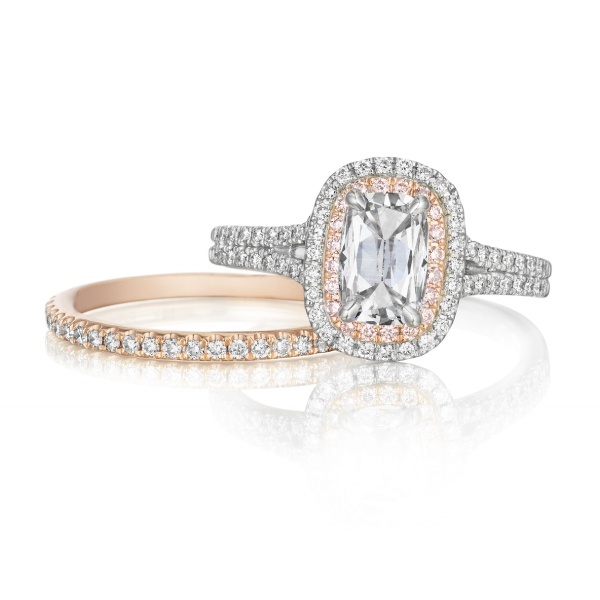 Visit Long’s Jewelers to see our styles ranging from platinum, white gold, yellow gold, and rose gold engagement rings.